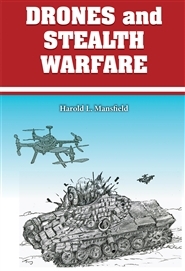 This book is the result of 25 years of research and writing. 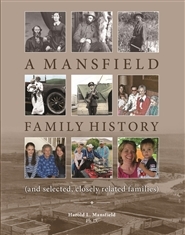 It details the history of my line of the Mansfield family from the 1770s to the present. It does so through essays, descriptions, and a great many photographs including some from the 1870s. 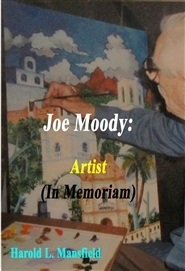 It is also a metaphor for what is called the Industrial Revolution in that it shows the dramatic changes in the lives of family members across the generations. The book is a handsome example of the 'marriage' between the written word and the photographs. 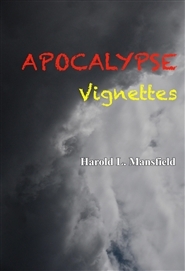 This is a story that portrays how various individuals and groups react to and try to deal with the changes in their lives wrought by apocalyptic events. It is a story of individual human preparation for catastrophe on the one hand and human denial of the probability of such events on the other. Some survive. Others do not and join the masses in the dieoff. 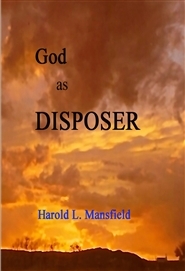 This is a brief version of God as Disposer. 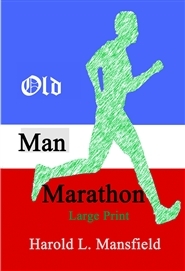 In this version, chapters with the most vitriolic satire have been left out. Medal of Honor winner Col. Olivia South, after recovering from injuries received during an insurgent attack on her support unit comes up with a plan to degrade ISIL through the imaginative and creative use of drones and of stealth warfare. She submits her ideas to the Department of Defense. The President of the United States reviews and accepts her plans and they are put into effect with dramatic results in terms of degrading ISIL in Iraq. Thus, a heroine become an ever greater heroine. 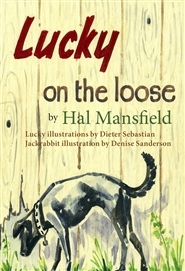 When his family moves from the big city to a small farm, Lucky, a small, black dog, encounters a variety of creatures while exploring the farm and the surrounding area, all while learning interesting things about life in the country. 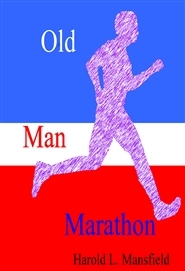 Following a near-death experience, Rick Ellis becomes a world-class marathon runner, establishes a political party (PIP) and stands for President of the United States. 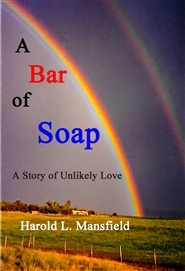 After a near-death experience a man totally changes his life.